Plus, better options to clean up and simplify your skincare, anti-aging and beauty routine. So maybe you went overboard with those zit zappers, and wound up with dry, angry skin. Or perhaps you experimented a bit too much with one of the slew of at-home facial devices out there, and your face didn't exactly thank you. Or chances are that you saw a post by one of the many beauty bloggers out there, touting the dozens upon dozens of serums and potions they use morning and night and wondered: How is that even possible and where do they find the time? Dr. Kim Nichols, a board certified cosmetic dermatologist based in Connecticut, has a very simple skincare mantra she wants to share with you: Less is most definitely more. That comes to the products you buy, and the devices that seem alluring and oh so effective. "For myself, because I’m a dermatologist you’d think I use seven things in the morning and seven things at night. But I use three things that work. I use a gentle cleaner. I use a retinol anti-aging product at night and sunscreen in the morning. I use SPF 30. I wash my face twice a day. We all have jobs and need to get out the door," she told Megyn Kelly TODAY. And NIchols has a list of things she tells her patients to avoid. If unlike her, you're not a dermatologist, chances are, you're just playing around in the skincare aisle. And that can lead to unfortunate and unexpected results, she said. 1. Stay away from exfoliating brushes. "They’re very popular and there’s a ton on the market. They feel good. But it’s been shown that they can scratch and irritate the skin. I don’t recommend people use them. 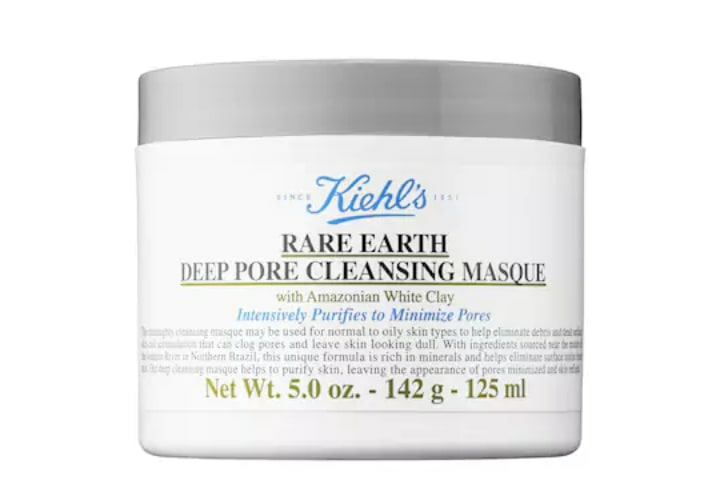 For people who have super-oily skin, they can maybe get away with it. Otherwise it’s not something I recommend or use myself. Another popular thing are those at-home devices. With some of them, you can literally break the skin. Don’t use them at home. Have this done in a professional office." "It can cause micro-damage and scratching of the skin. You can use those scrubs on elbows or knees but not the face." 3. Don't wash your face with very hot water. 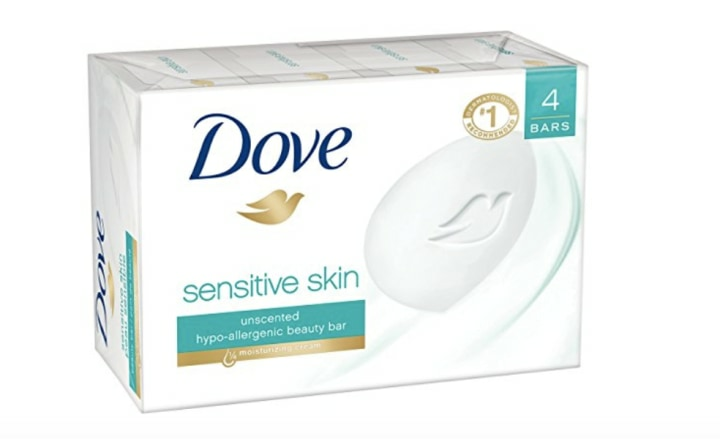 "It feels good but it’s very irritating and drying to the face. Use lukewarm water." 4. Dump the hotel soaps. "They’re convenient when you’re traveling but they can be full of a lot of irritating ingredients. If you can, bring your own gentle soap." 5. Steer clear of thick theater makeup/foundation. 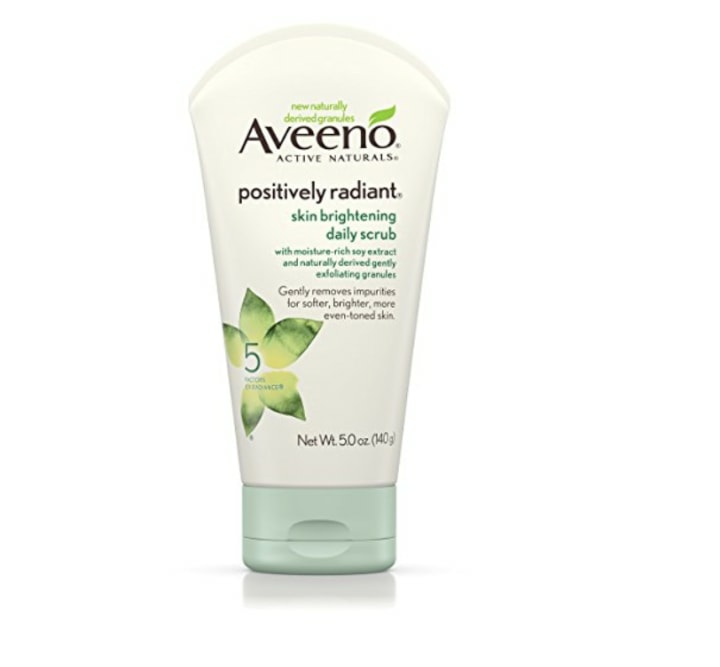 "I have a lot of patients who use it to cover skin problems like acne. They can be extremely clogging to the skin. They can cause breakouts to be much worse. I like Laura Mercier tinted moisturizer. Colorescience doesn’t cause clogging or irritation and it's great." 6. Don't use body lotion on your face. "I wouldn’t put a thick ointment-based moisturizer on my face. It’s super-clogging. It can cause breakouts. 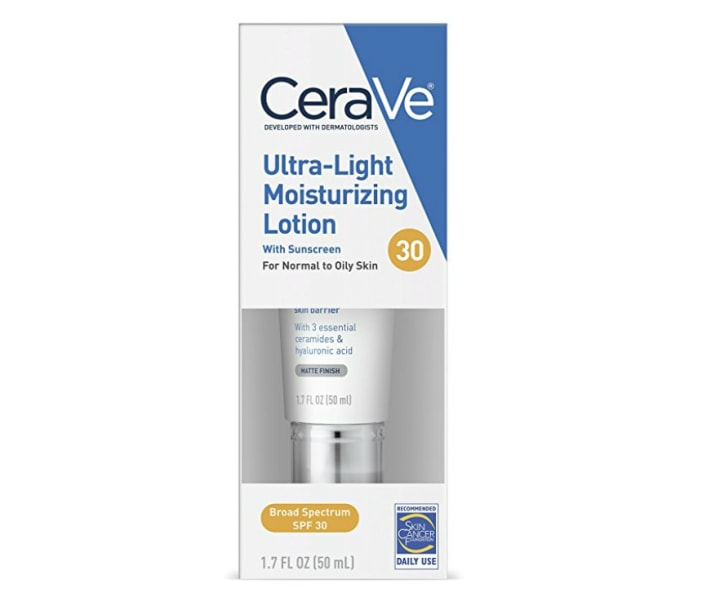 I like CeraVe. 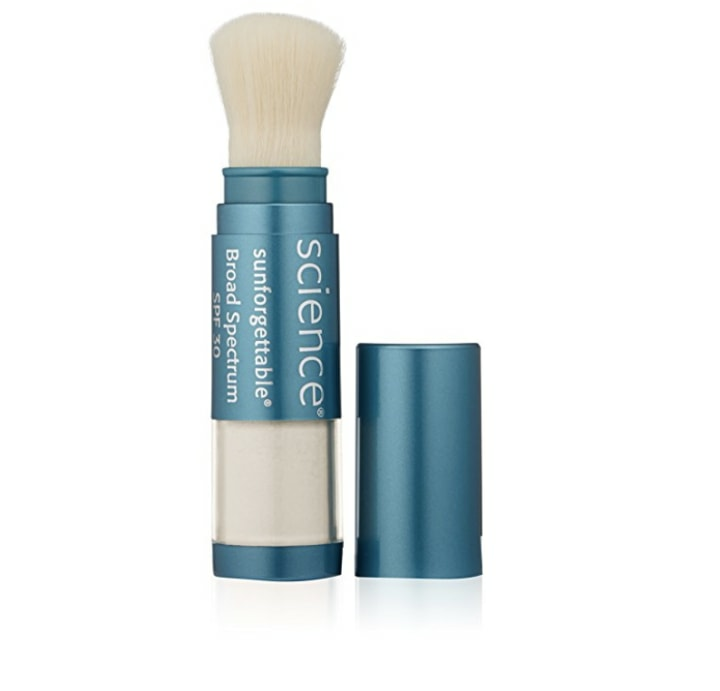 It has SPF built into it, so it’s a good one in the morning." 7. Sidestep the chemical sunscreens. "I always recommend a physical zinc or titanium dioxide-based sunscreen, with an SPF of 30 or more. You don’t need SPF 100. The physical sunscreens block UVA and UVB rays. 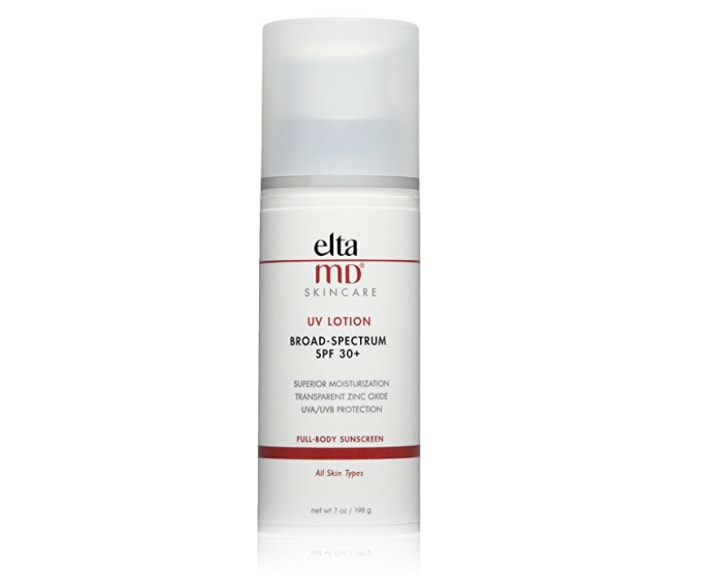 Elta MD is a great brand. It’s light and they have they a tinted version. I prefer those over the chemical sunscreens." 8. Watch out for waterproof mascara. "People like waterproof brands but they can be more irritating. I would stick to something that’s not waterproof. 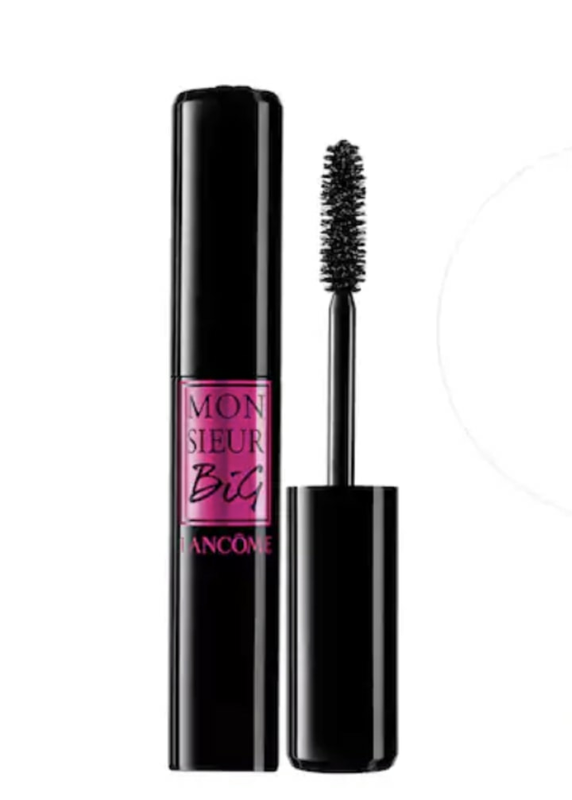 Lancome makes some that are good. Look for the non-waterproof version." 9. Zap those heavy zit creams. "The main take-home for that is that more is not more. The acne market is so huge. Those five-step programs you see — they’re full of acids and benzoyl peroxide. You’re going to end up with red, irritated and dry skin. I like to pare down the strong stuff. 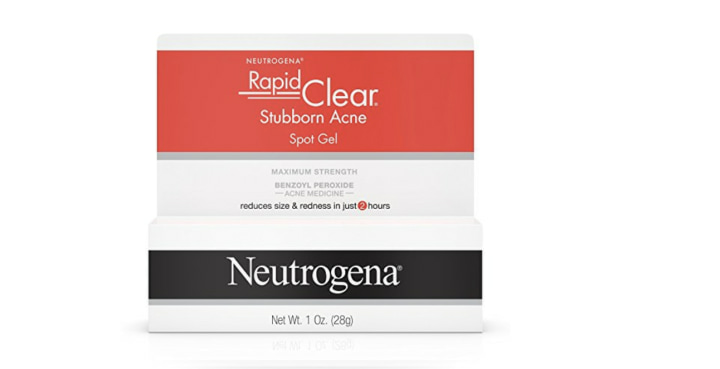 At home, use one of those on-the-spot treatments, like Neutrogena, just a dot at night before you go to bed. That’s plenty." And win big with wipes. 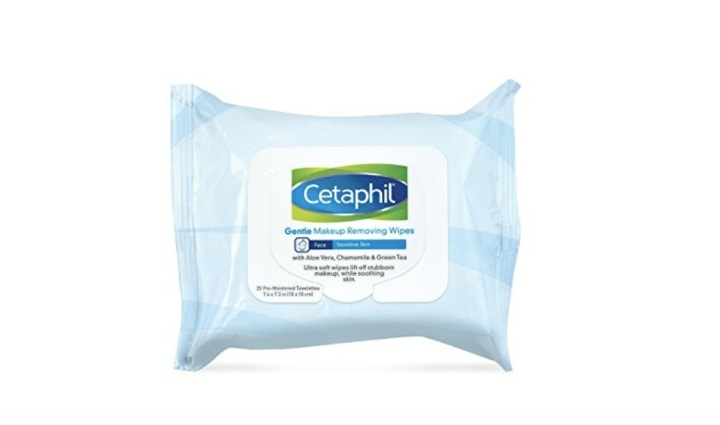 "I am a big fan of makeup remover wipes before you clean your face at night. 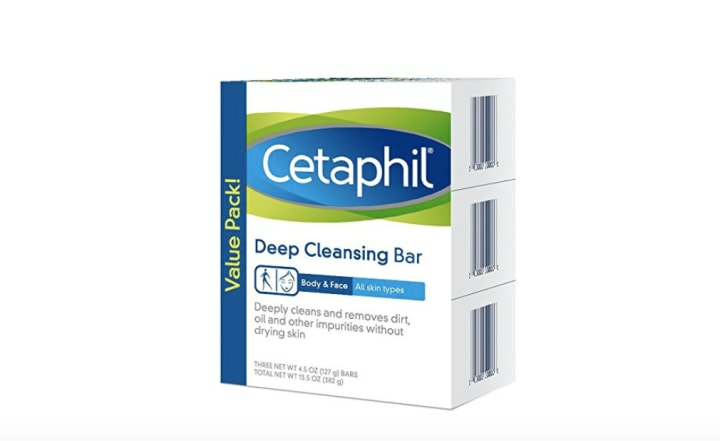 Cetaphil makes great ones. Use them to really get the makeup off before you cleanse your face. And they’re great for people who are working out if you don’t have time to shower immediately."